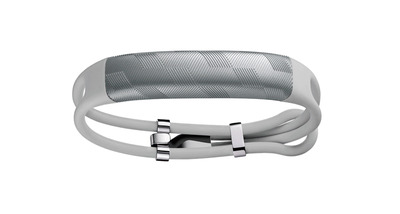 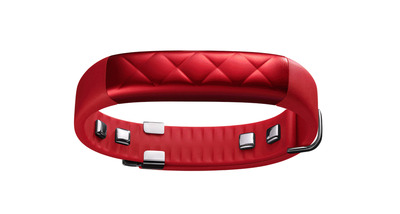 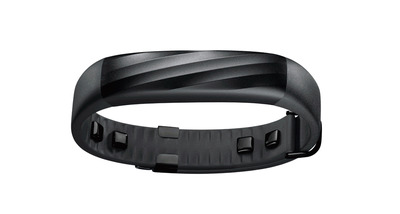 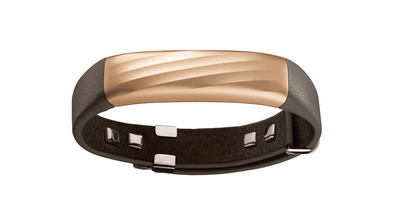 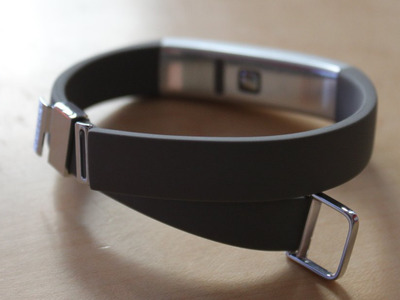 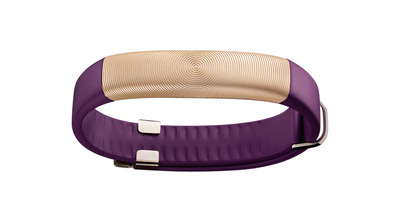 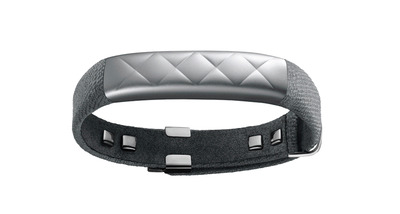 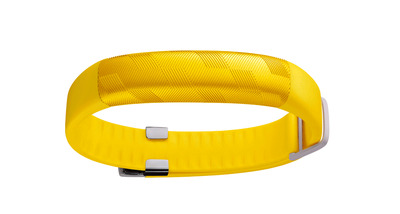 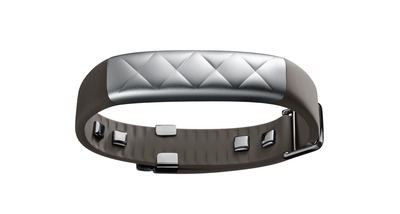 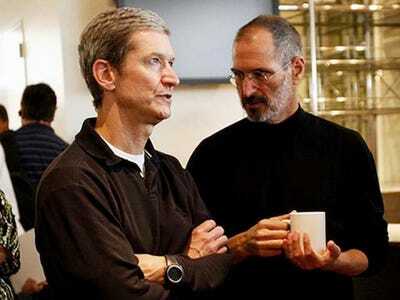 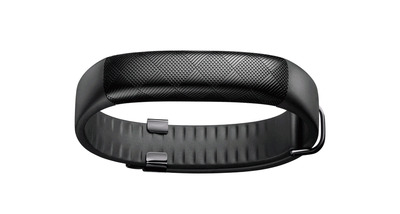 Jawbone unveiled a new high-end fitness wristband on Wednesday morning, called the UP3. “A key part of the Jawbone design language is to differentiate our product lines with jewelry-like surface textures that present our users with varied choices in materials and finishes,” said Behar. 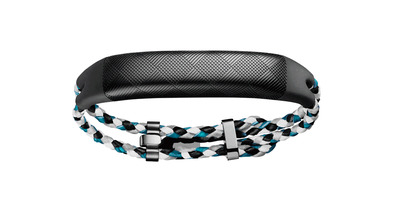 There are plenty of other interesting and novel aspects about the UP3, which you can read about here, but we wanted to show you some of the colour, pattern and texture combinations you’ll be able to find in the UP3. 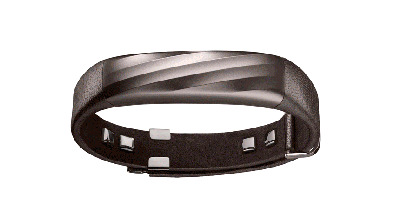 And here's a GIF of all the models. 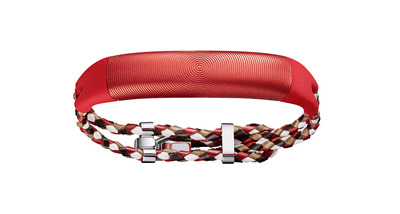 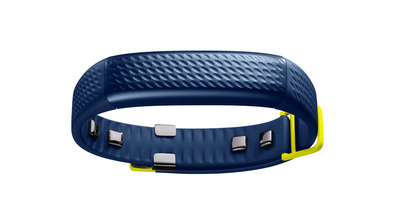 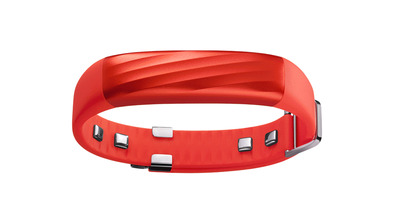 Want one of those colourful Jawbone UP3 units?